Yesterday I had a meeting in the city and wasn’t due at work for awhile so I decided to fit in some sneaky shopping. I very rarely go into the Sydney CBD so I thought it would be a good opportunity to check out the relatively new Kitten D’Amour shop. I first discovered Kitten D’Amour a number of years ago while on holidays in Queensland. I’d never seen anything like it before; the designs were simply exquisite and out of this world. I seriously wanted to own the whole shop. My mother in law kindly bought me two beautiful pieces and I still wear them frequently to this day. You can see my post on that outfit here. That holiday reminds me of happier times; my mother in law used to be my best friend and now the relationship has completely broken down. It breaks my heart every day and is a huge part of why I’ve felt so depressed in recent times. Anyway, back to the shopping. 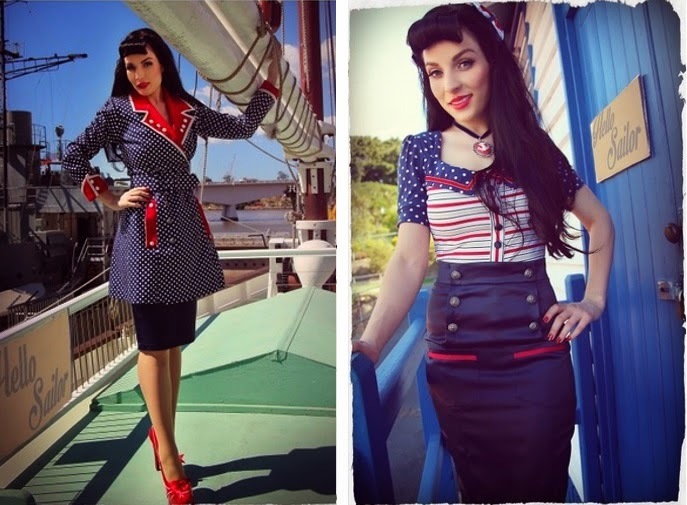 Since then I’ve loved Kitten D’Amour and maintained a moderate interest in their website but they never had a store in Sydney…and now they do! I love so much about the clothes; one of my favourite random aspects is the fact they use beautiful velvet ribbon on just about everything. I made one purchase which is the top featured in the first picture. I wanted to buy more but to be honest the pieces are rather expensive. The top I bought was 50% off so they do have some good sales. Here are few of my favourite looks from the current collection. I notice some of the pictures were taken around Sydney city; it’s cool to be able to recognise the locations in a photoshoot. 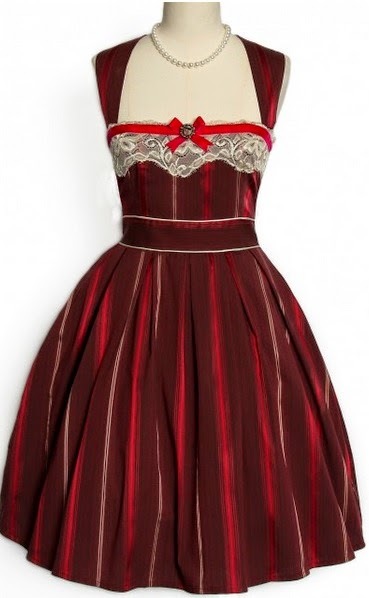 My absolute favourite is this piece here, the High Society Opera Dress. I tried it on in the store today and fell in love. It is my dream dress; so unique, a class of its own and the most beautiful I’ve seen. I didn’t have the money but I will be saving up and returning for this treasure. 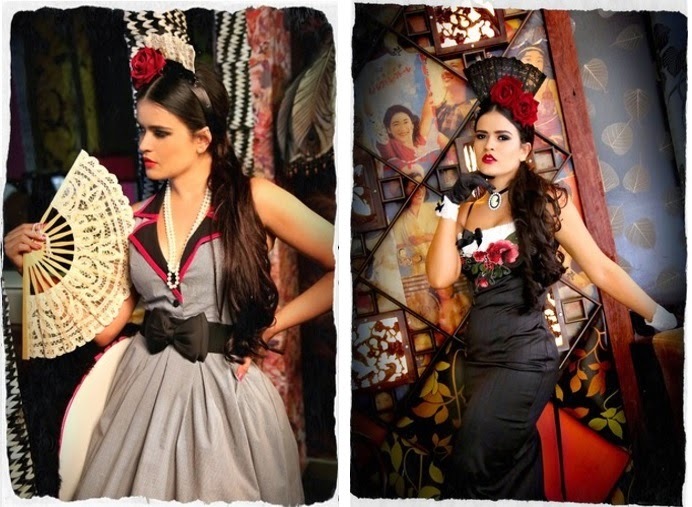 This entry was posted in Collections, Current Loves, Kitten D'Amour. Bookmark the permalink. This top is so stunning and it perfectly goes with your style! Also in love with the clothes from this shop!